Until the 1970's, women's history was virtually an unknown topic in our world. An Education Task Force in California thought this was wrong and initiated a "Women's History Week" celebration for 1978. President Jimmy Carter saw the value of celebrating strong women and issued the first Presidential Proclamation declaring the week of March 8th as National Women's History Week. In 1987, Congress changed it from one week to the entire month of March. It is important to share with our children the strong women from all facets of life who have had a huge impact on the development of women's self-respect and provided new opportunities for girls and young women. In our own lives, the month encourages us to talk with our mothers, grandmothers and even great-grandmothers to discover their stories and get a better understanding of the challenges they faced and how the challenges helped other generations. 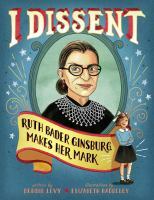 There have been some amazing picture books written about strong women who have helped changed history. 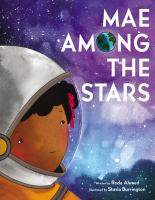 One of the newest is entitled Mae Among the Stars by Roda Ahmed. As a child, Mae dreamed of becoming an astronaut. Her mom told her, "If you believe it, and work hard for it, anything is possible." Due to the support of her parents, her own hard work and determination, Mae became the first African American woman astronaut to travel into space. What to do About Alice? : How Alice Roosevelt Broke the Rules, Charmed the World, and Drove Her Father Teddy Crazy! 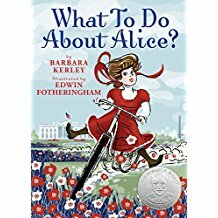 by Barbara Kerley is a nonfiction book about President Theodore Roosevelt's daughter Alice. 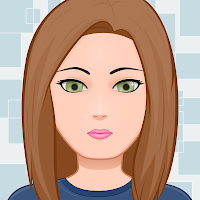 Alice was an inquisitive girl who made life an adventure at a time when girls were expected to act properly, get married at a young age and learn how to run a home. However, Alice loved to travel the globe and even had a pet snake while living in the White House with her father. 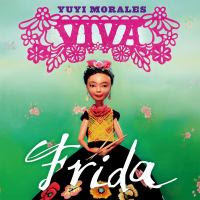 Viva, Frida by Yuyi Morales is about Frida Kahlo, a Mexican painter born in 1907. At the age of 6, she was diagnosed with polio and it weakened her right leg. Then at age 18, she was in an accident which left her in the hospital for many months. During this time she taught herself how to paint. Frida later married Diego Rivera, another famous Mexican painter. Ms. Kahlo is one of the world's most famous artists and is known for her unusual paintings. One of her great quotes is, "At the end of the day, we can endure much more than we think we can." the second women to be appointed to the position. Ruth grew up in a low-income, working-class neighborhood in Brooklyn. 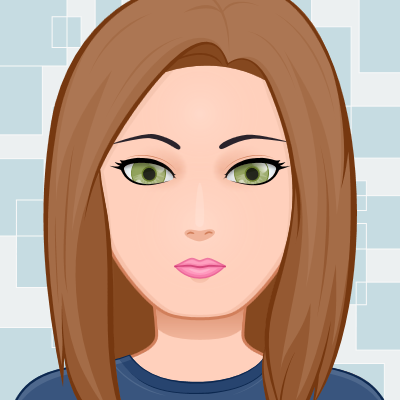 Her mother, a major influence in her life, taught her the value of independence and a good education. Justice Ginsburg is known for her strong voice in favor of gender equality and the rights of workers. She is still an active judge on the U.S. Supreme Court. National Women's History Month helps women draw strength and inspiration from others from our past and present and provides us with inspiration for future generations of women. The history of these women shows how important they have been in our society.